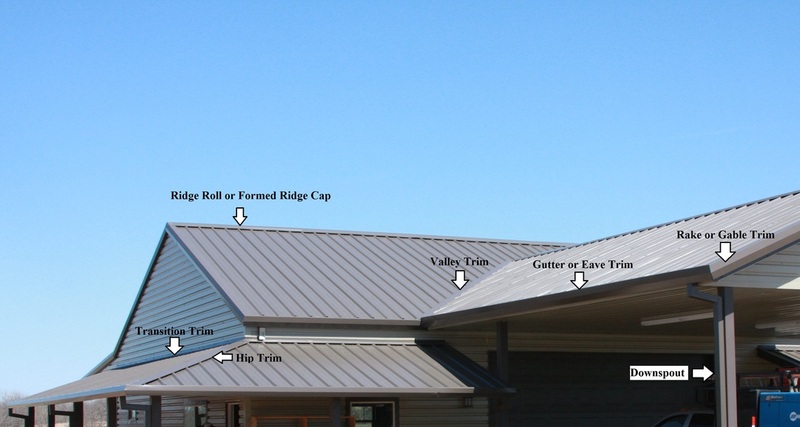 Trim is an important part of a metal roofing system. Trim helps in sealing the metal roof system from the elements. It also has aesthetic value. Most of the trim listed below have a few ﻿different profiles﻿ that can be selected, allowing you to achieve the perfect look for your building.